North Melbourne wishes to advise that the club will be closed from 2pm on Friday, August 31. North Melbourne has surpassed its previous membership tally with 40,678 Shinboners on board in 2018. North fans have the opportunity to purchase tickets for home matches in Melbourne from Monday morning. North Melbourne has surged past 30,000 members for 2018, reaching the milestone in record time. North Melbourne fans are urged to secure their tickets for the club’s Round 4 blockbuster against Carlton. North Melbourne’s member replacement games have been locked in for 2018. He’s achieved almost all there is, and now Barry Cable has been given his own membership category. Sunday’s clash against St Kilda will be North Melbourne’s final member replacement game of 2017. North Melbourne’s clash against Melbourne on Sunday is a designated member replacement game. North Melbourne is expecting a bumper crowd for its Good Friday clash against the Western Bulldogs. The new NMFC Experiences program is the perfect way to enhance your game day. Everything you need to know about North Melbourne's clash against the GWS Giants on Saturday. A number of prime reserved seats are now on sale for North’s first Hobart home game of 2017. Lock in one of the best seats in the house for the clash against the Bulldogs with a Good Friday membership. All the important match-day information you need to know ahead of the clash against the Eagles. North’s replacement games have been locked in for 2017; one at the MCG and two at Etihad Stadium. All the information you need to know ahead of Sunday's Arden Street clash against Hawthorn. 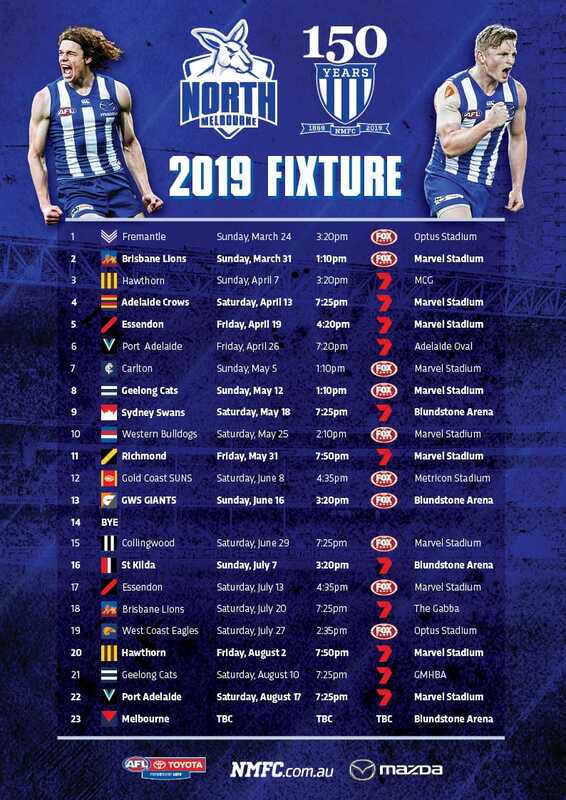 North Melbourne fans will have the opportunity to purchase tickets for 2017 in the coming weeks. 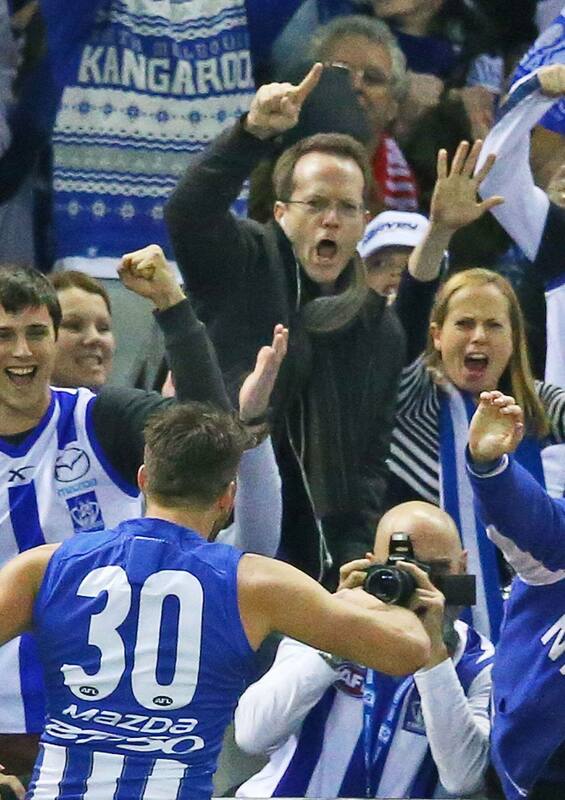 It’s only November, but North Melbourne is already on track to break another membership record. Tickets are now on sale for North's Elimination Final against Adelaide on Saturday, September 10.